NEW FOR 2017! 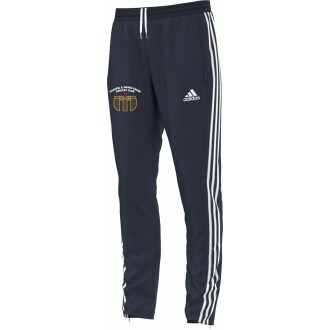 Adidas Training Pants embellished with your printed club badge. Ideal for training and leisurewear these lightweight and stylish training pants are a perfect complement to the Adidas Training Top or Hoodie to complete the sporty and stylish look.